We have partnered with Down Stream to offer a bundled package of sublimated shorts, shooter shirt and game shirts for $62. 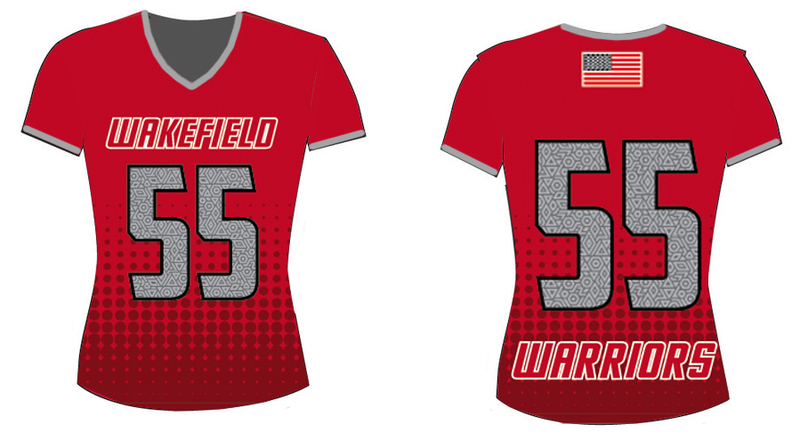 This year we are introducing a new clean streamline uniform that is more comfortable and light weight. The reversible will be big hole mesh which is easy to get off over a helmet and cool in the heat. The shorts will be a soft performance material for ease of movement. 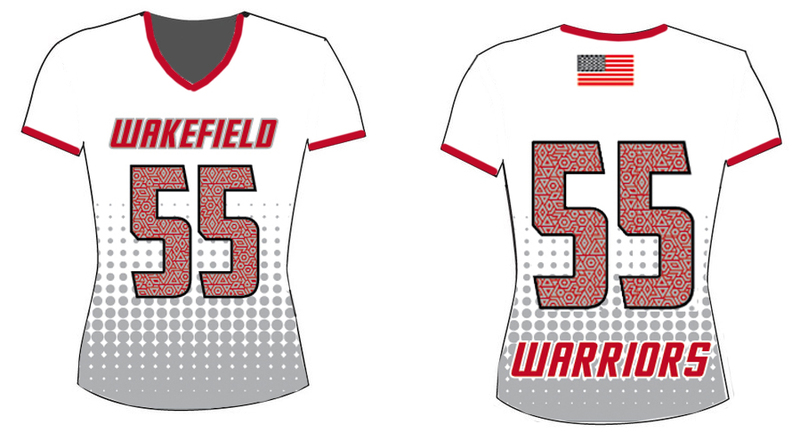 The new uniform is required for new travel players. Returning players are only required to purchase the reversible. They will be available alone or in a three piece set. Once you see you'll want it. 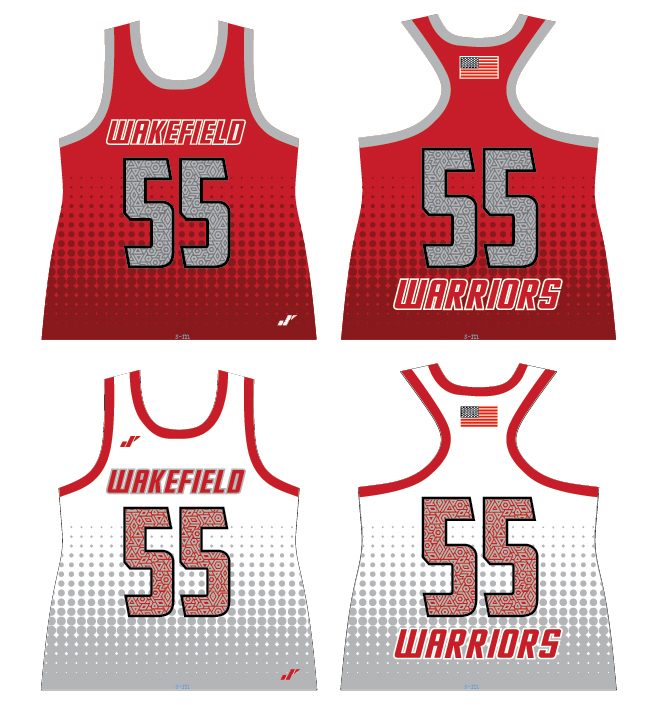 The Girls Program uniforms will be availble from DS Outfitters via the online store.The new uniforms will consist of multiple shooter shirts for grades 1-4 and a racerback reversible for grades 5-8. The girls will also have a skirt with black spandex. The design is more contemporay and gives the girls a more consistant look with the WYL Branding.